Michigan potato bruschetta | MICHIGAN GROWN. MICHIGAN GREAT. 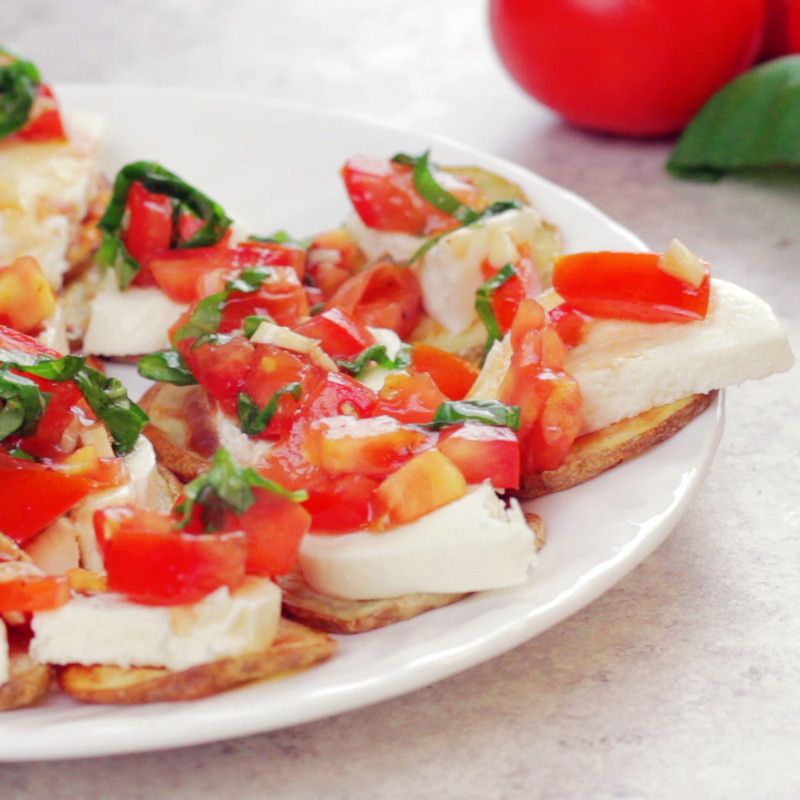 Try this potato bruschetta recipe using local Michigan grown potatoes. Recipe courtesy of our partners at Michigan Potato Industry Commission. While potatoes are cooking, stir together remaining oil, tomatoes, mozzarella, balsamic, and garlic in a medium bowl.